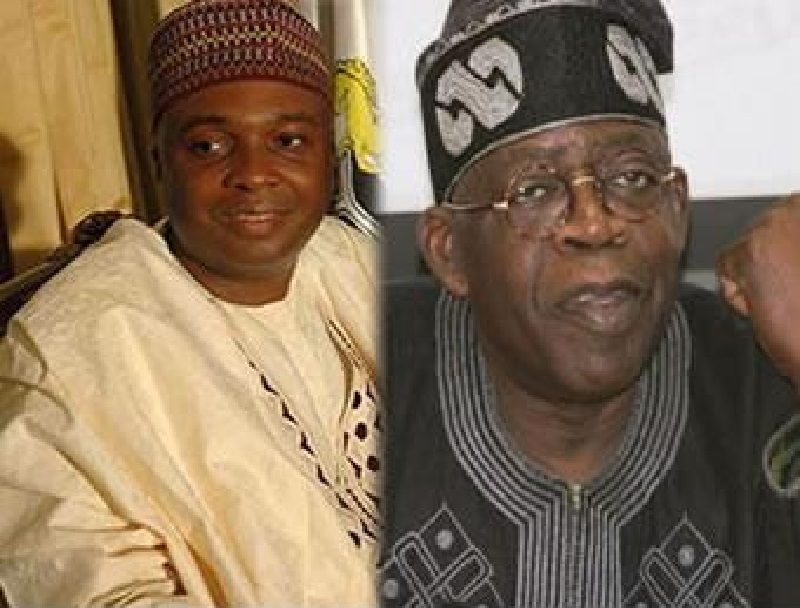 Why Tinubu continues to bear grudges against me – Bukola Saraki – The Senate president, Bukola Saraki, has said he halted the APC national head, Asiwaju Bola Tinubu, from achieving his desire of turning into the vice presidential aspirants of the APC in 2015. Saraki revealed that the duty he played by contradicting the Muslim-Muslim ticket thought in 2015 & in the long run halting Tinubu’s aspiration is the major fact why the APC national head keeps on bringing hard feelings against him, Vanguard reports. The Senate head made the assertion in an announcement circulated on Monday, February 11, through his media associate, Yusuph Olaniyonu, not long after the APC rally in Kwara state, where the gathering approached the general population to liberate themselves from the hands of Saraki. He noticed that he was glad for his job in halting Tinubu’s aspiration & was not disturbed that the APC head keeps on nursing hard feelings over the matter which he said was incited by national concern. “As for Tinubu, we have never expected any good words from him. All his life, he will continue to belly ache and nurse grudges over my opposition to the Muslim-Muslim ticket idea in 2015. As far as he is concerned, I stopped him from realizing his ambition then.” Saraki said. Saraki blamed the remarks made about him at the APC presidential campaign rally in Ilorin, Kwara state & claimed that the APC will lose the presidential & National Assembly poll on February 16. “Kwarans will tell them that they cannot take dictates from power mongers, pretenders and hypocrites. The people of Kwara State will never take dictates from selfish individuals. Their evil design will be thwarted on Saturday and March 2,” he expressed.